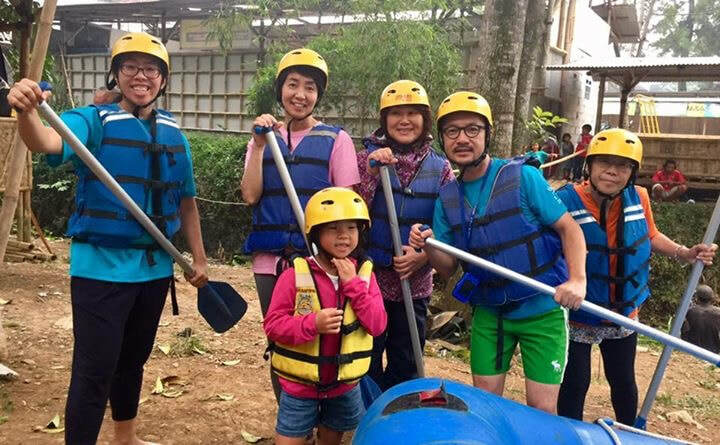 Experience family life and jungle adventures in Indonesia! Participants will experience everyday life (shopping, cooking, talking, playing, sharing friendship, ideas, language, and more) with a carefully selected host family in the greater Jakarta area. Then, experience an amazing multilingual nature camp with friends from Japan and other countries in Pancawati. Four nights and five days of international friendship and bonding through outdoor activities and language activities. Outdoor activities may include: hiking, crafts, rafting, building bamboo structures, relaxing, bon fire, etc. Please note this is an adult and family exchange. Youth 18 and under must be accompanied by a family member.